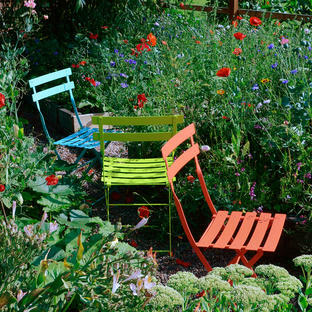 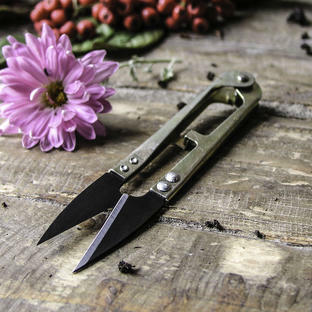 Perfect for Flower Arrangers and Florists. Remove prickly and sharp thorns easily from rose stems. 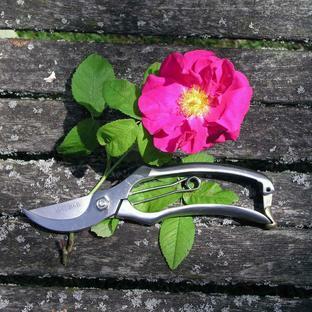 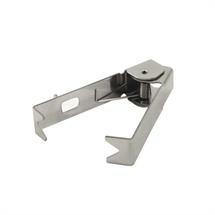 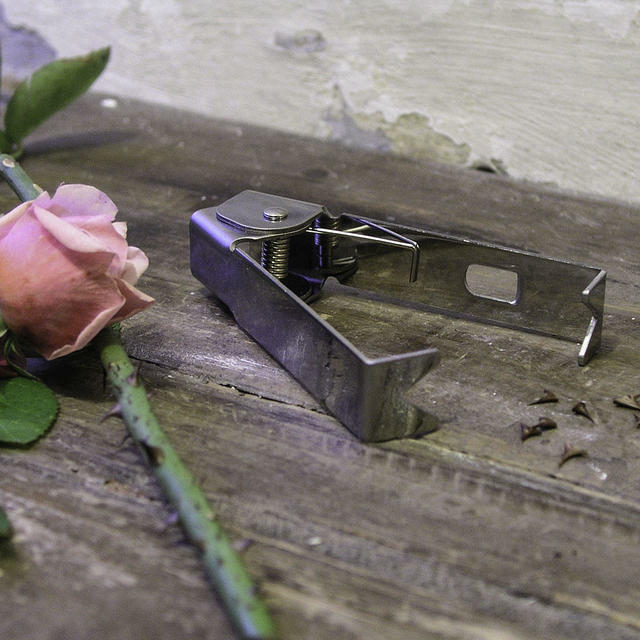 Great little pocket tool for flower arrangers and florist alike. 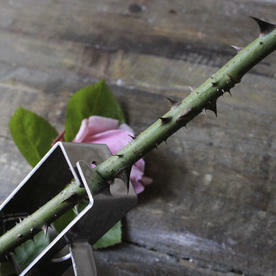 Simply put the thorn stripper round the rose stem and pull sharply down - easy way to remove thorns safely.